Last Chance to see PHAEDRA – final two shows this weekend! I can’t believe we are at our final two shows already, of PHAEDRA. The time has flown and it’s been an incredibly fulfilling and exciting journey to have had the opportunity to play Phaedra in Tony Tanner’s moving account of PHAEDRA. If you can make it – our final two shows are this weekend! 625 San Vicente Blvd., West Hollywood 90069. The show is approximately 1 hour 20 minutes, with no intermission. Parking will be validated. 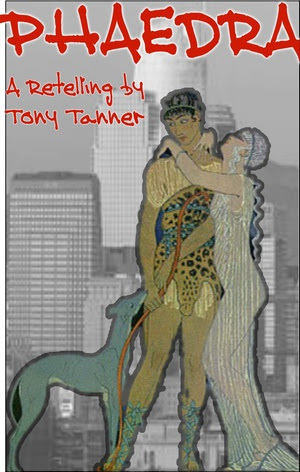 This entry was posted in Actor, News, Press and tagged Theatre; Actor; Actress; On Stage; Phaedra; Susan Hanfield; Tony Tanner; West Hollywood; Greek Tragedy. Bookmark the permalink. ← Come see PHAEDRA – this weekend!